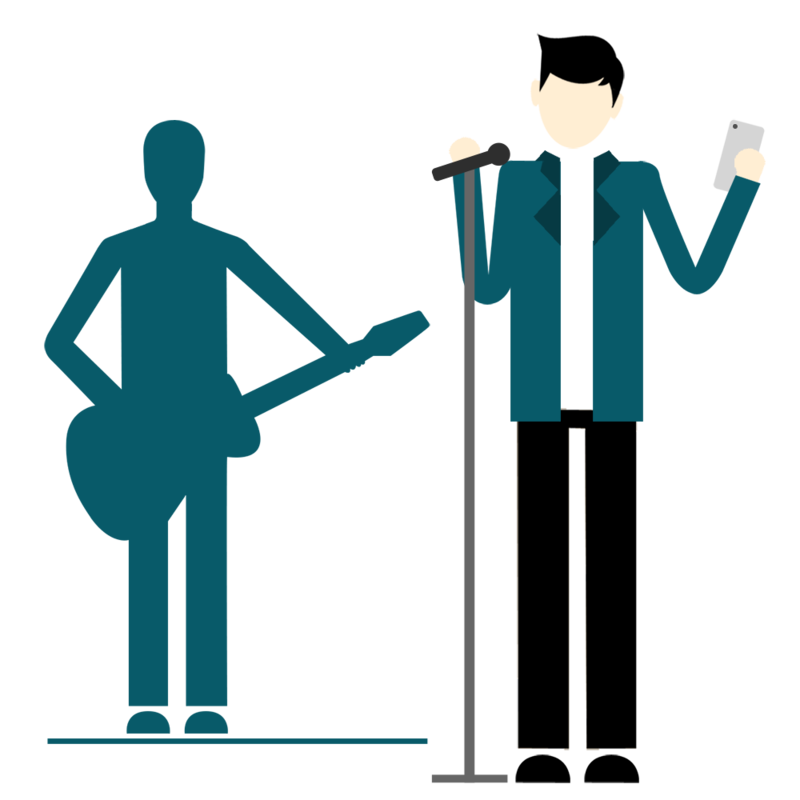 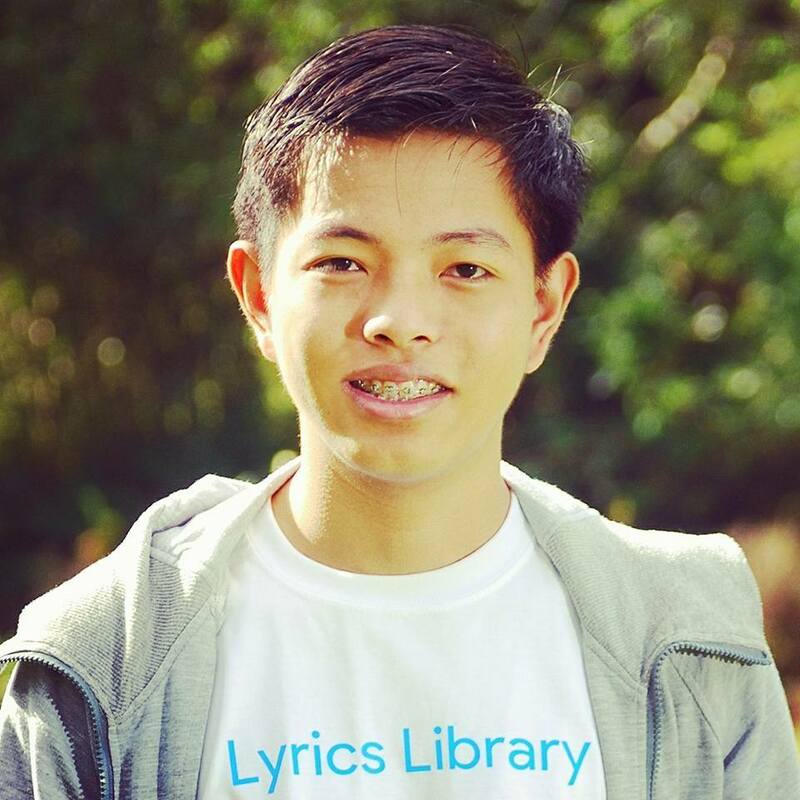 Making lyrics available at your hand! 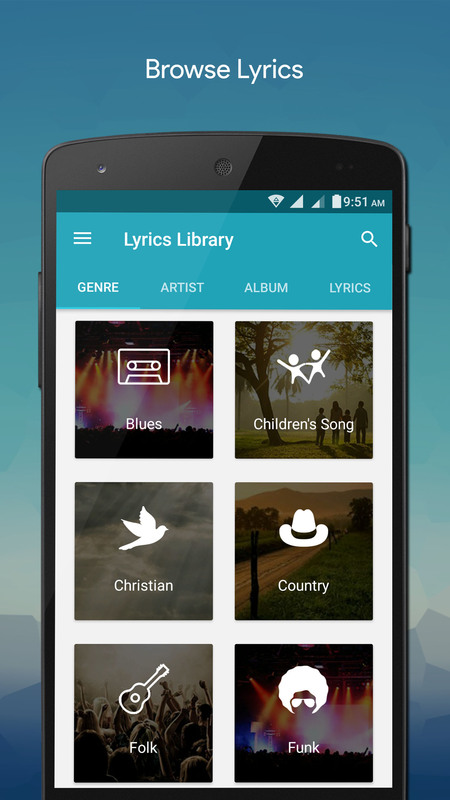 Write, save, edit, read and share lyrics. 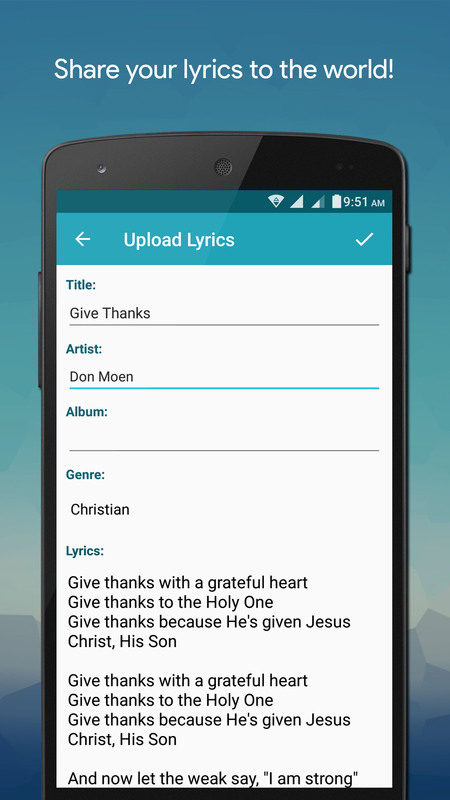 Search lyrics online and download. 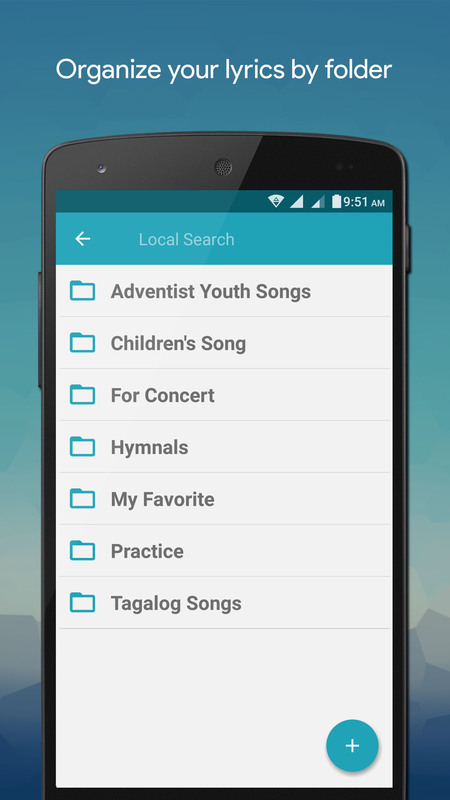 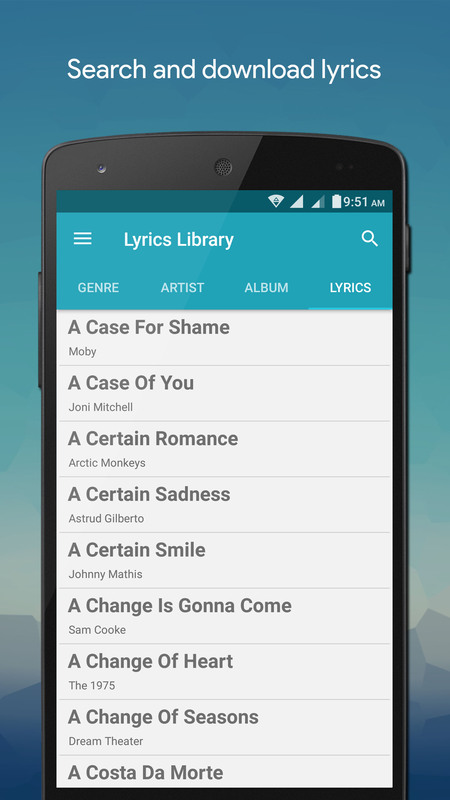 Organize your lyrics by folder. 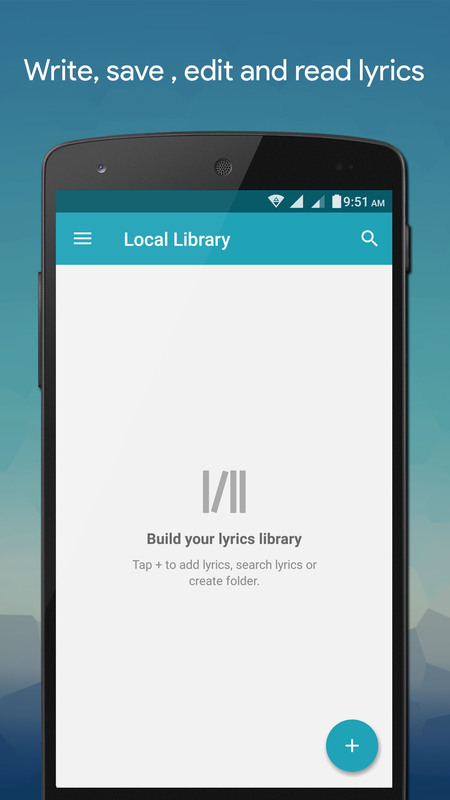 Your lyrics should be put in the Lyrics Library not in notes, memos, etc. 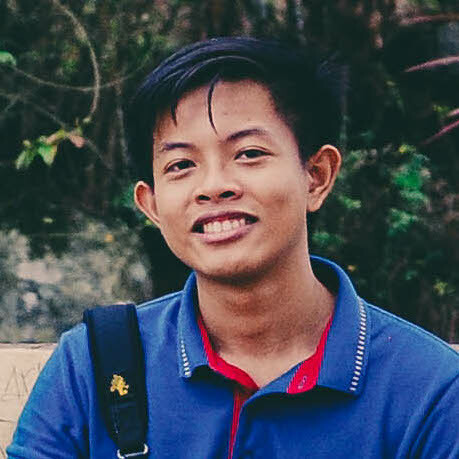 Enjoy the experience and I wish you all the best.